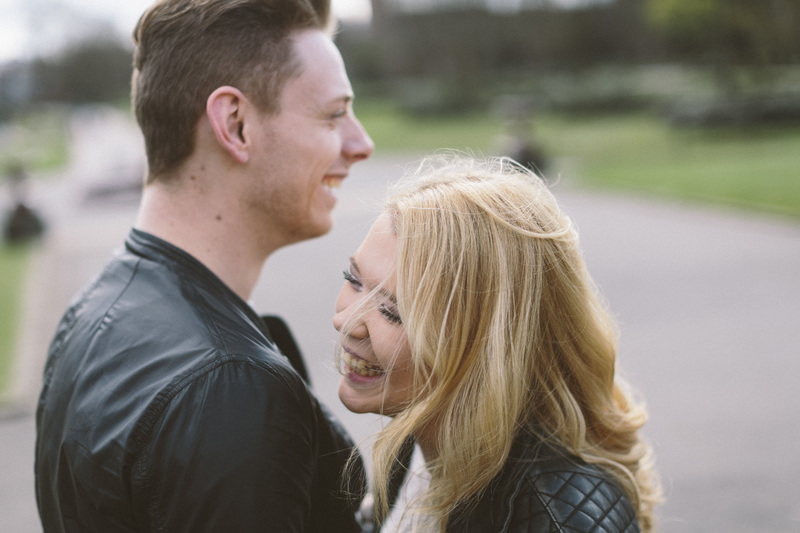 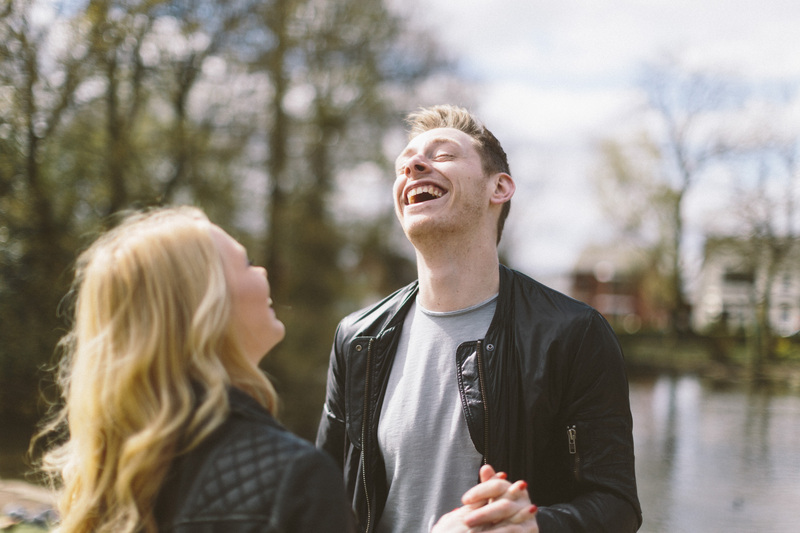 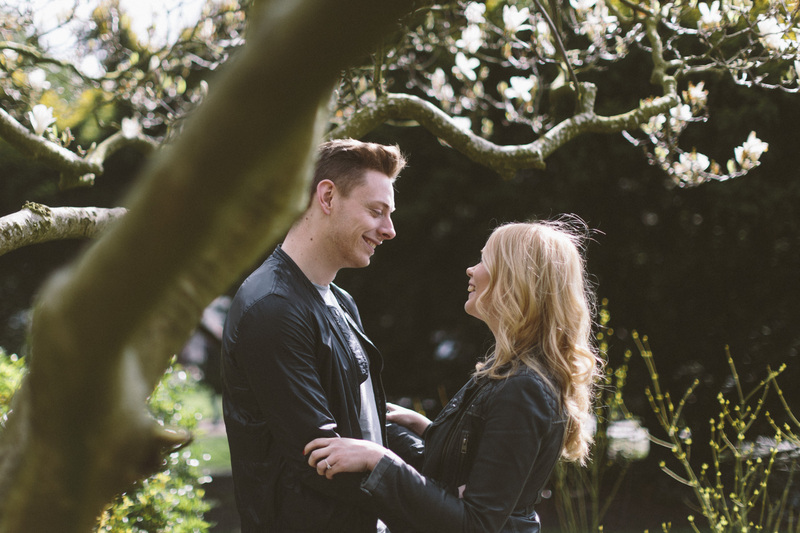 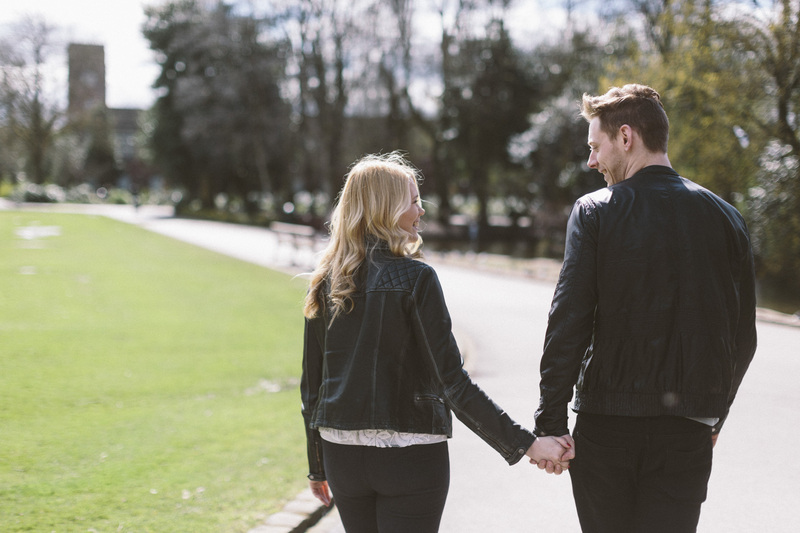 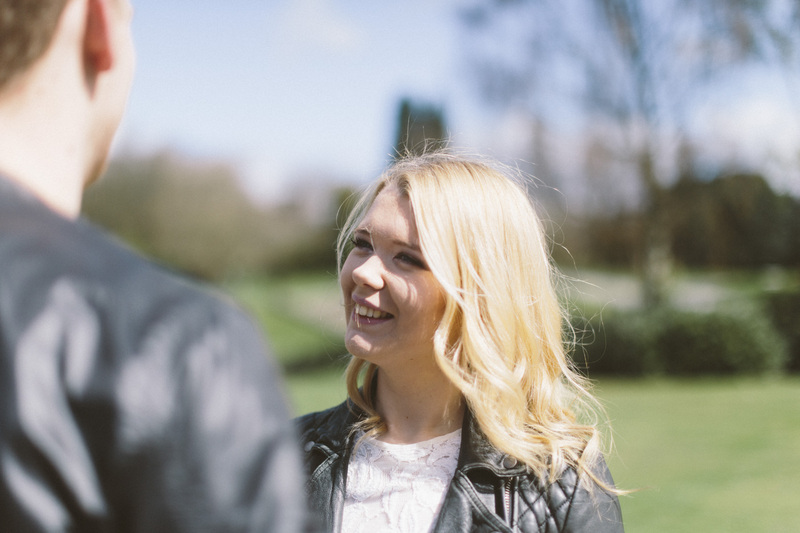 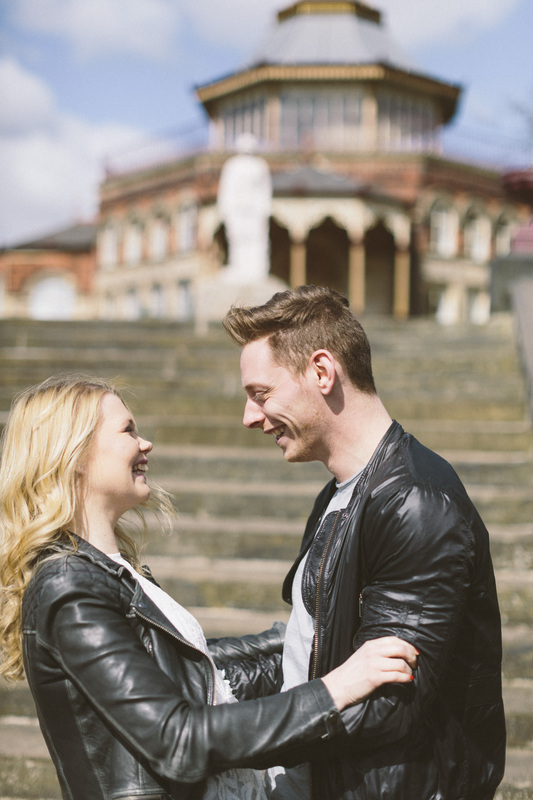 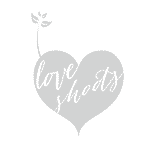 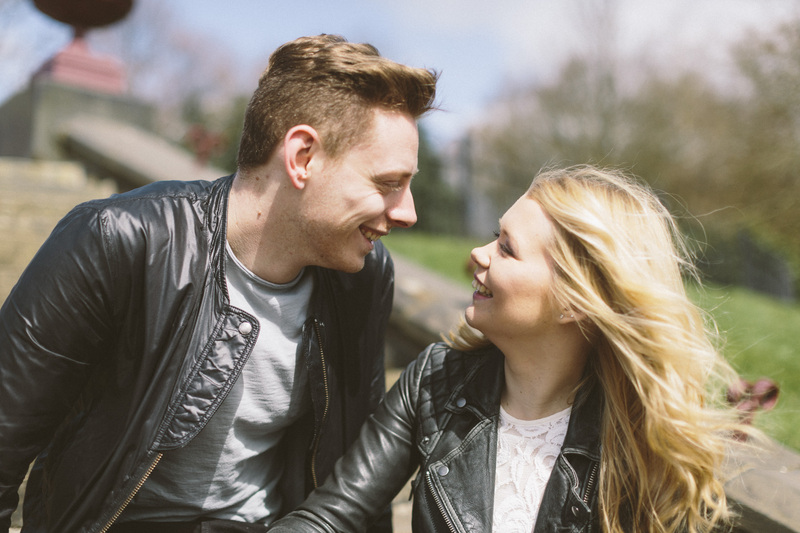 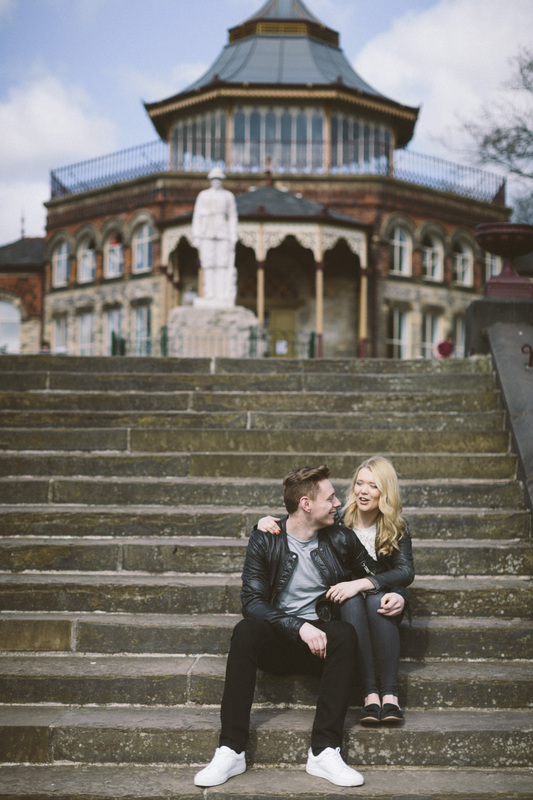 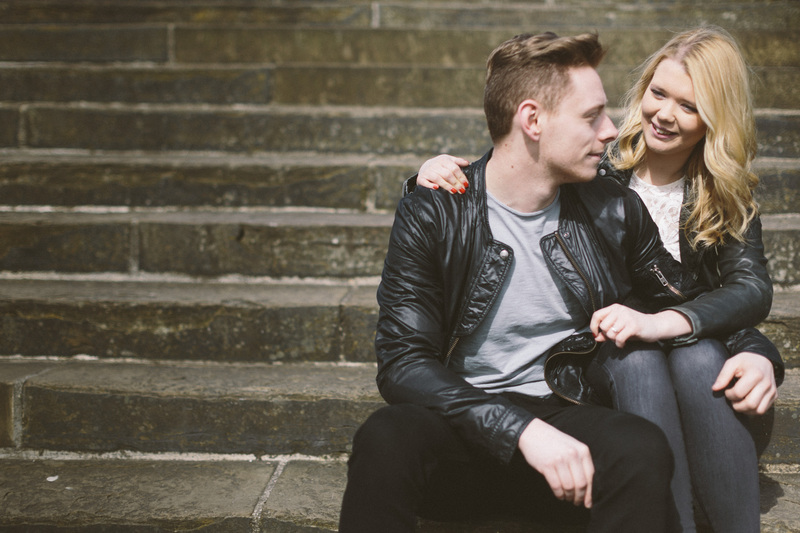 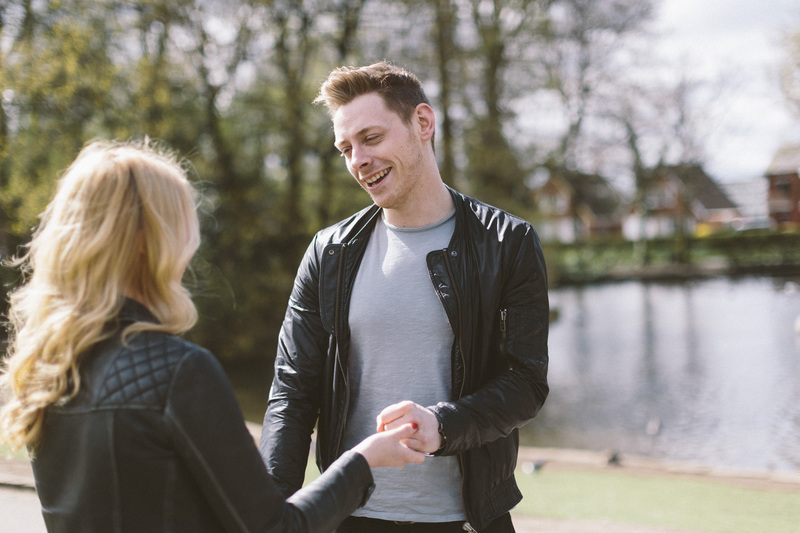 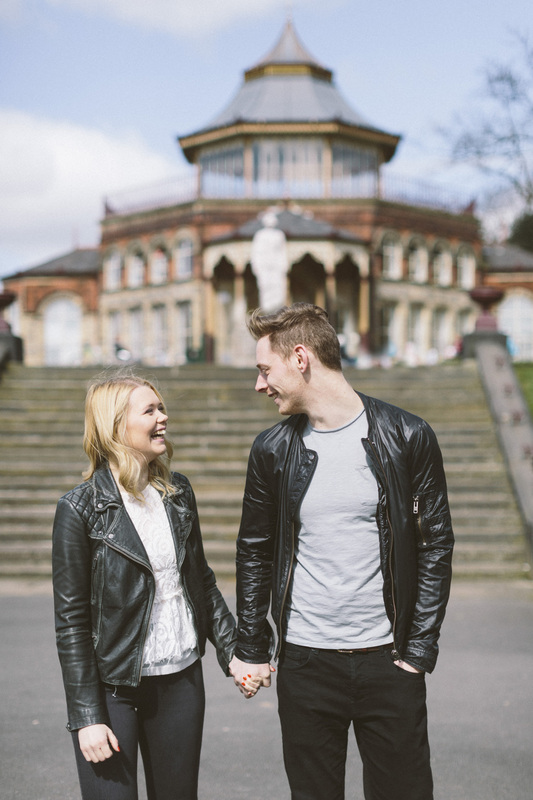 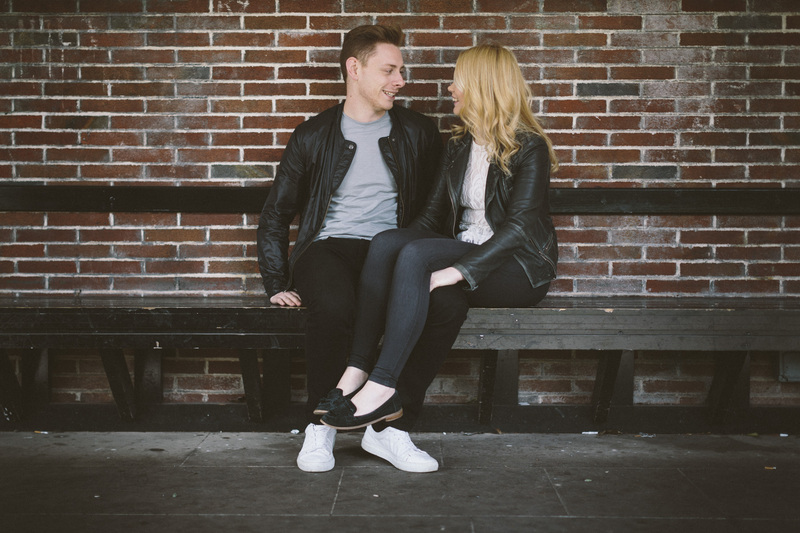 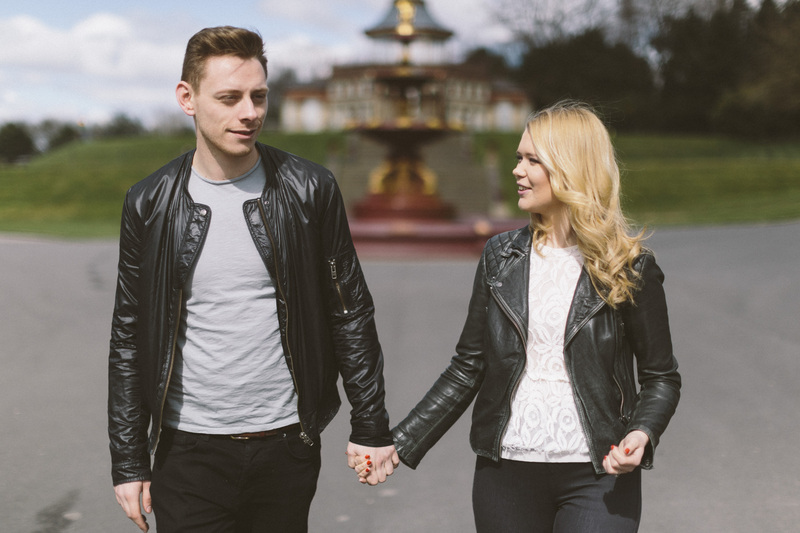 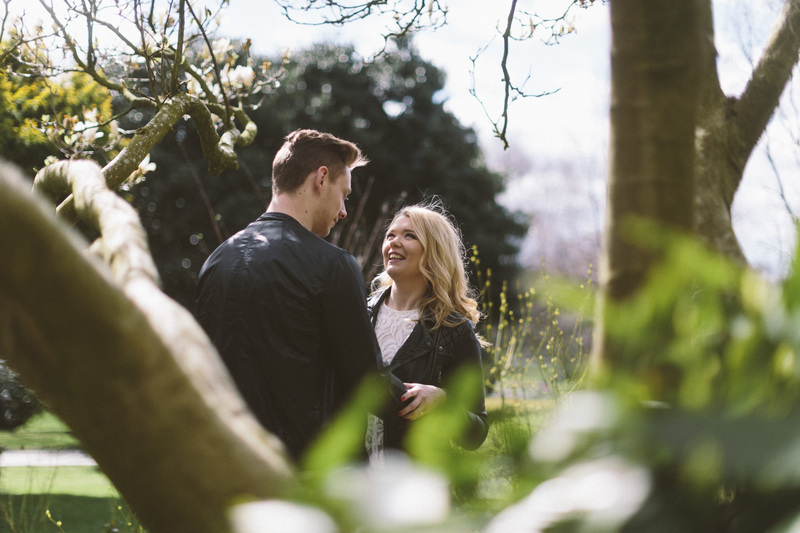 Today I took a trip to Wigan to photograph Clare and Chris before their big day in July. 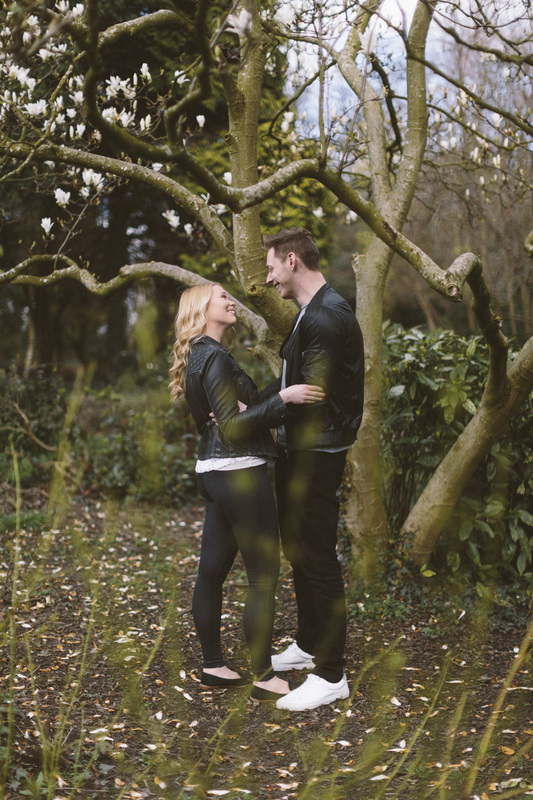 We went to the place where Chris proposed, to try and capture their special bond in a place special to them. 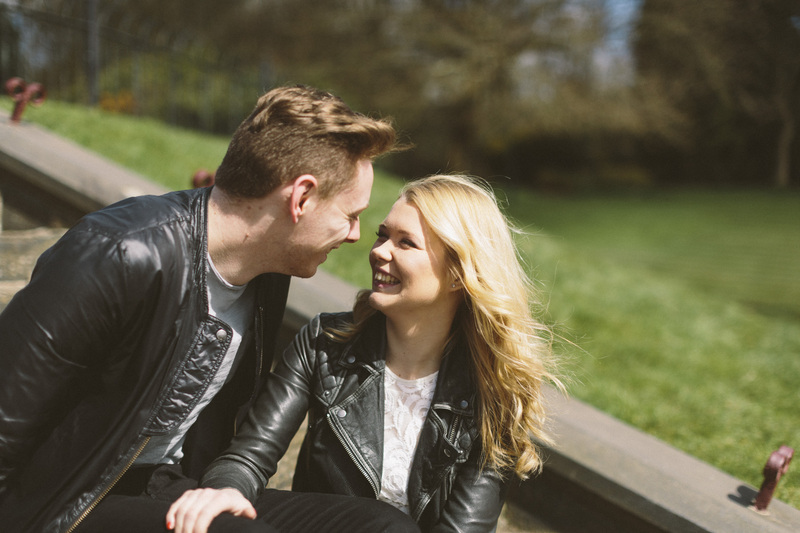 Lovely morning!